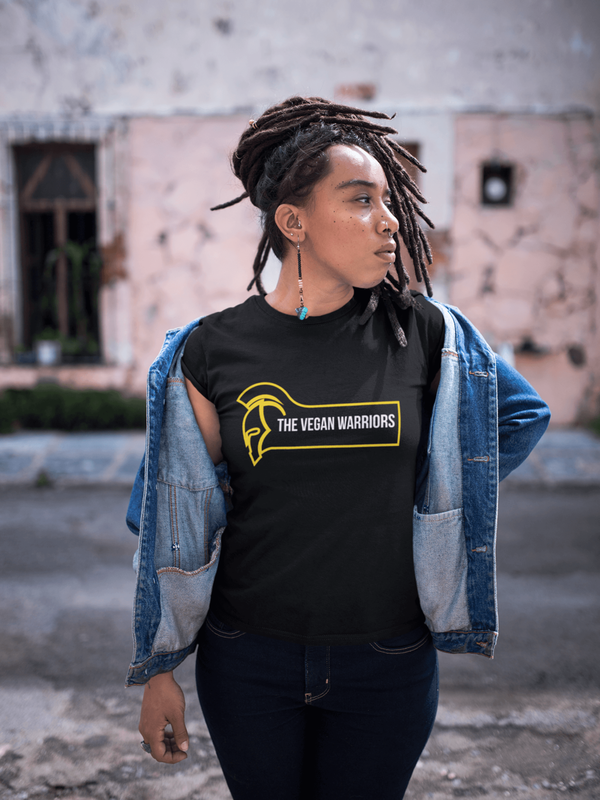 The Vegan Warriors' Tropical Green Smoothie contains all-natural ingredients: Coconut Milk, kale or spinach, mango, pineapple, banana, agave nectar, and dash of lemon juice. We Deliver Locally in Jacksonville, FL. Your life is abundant, right? And while you wouldn't have it any other way, free time isn't exactly something you have in excess. So one reason we love plant-based foods is that they're nutrient dense and therefore incredibly efficient. We know from experience that eating plant-based work; we see and feel the radical effects every day in the form of clearer skin, more energy, better moods, improved immunity, optimal digestion and the best bodies of our lives. When it comes to what you eat, stick close to the source. Think about it — an organic carrot pulled straight from the dirt is a lot closer to Mama Earth than a box of artificially-flavored, additive-riddled breakfast cereal.